At the HP Reinvent, HP unveiled Reverb Virtual Reality Headset that has been redesigned from the ground up. This has 2.89-inch 90Hz LCDs with 2160 x 2160 panel per eye with double the resolution1 and 114-degree field of view. It is ultra-light (1.1 pounds) and the company says that it has redesigned optics to increase the visual ‘sweet spot.’ It also features integrated headphones with spatial audio and smart assistant compatible dual microphones for a greater immersive experience and collaboration in multi-user VR environments. It has integrated Bluetooth with pre-paired motion controllers right out of the box, without the need to pair and support for Windows Mixed Reality and Steam VR. With Windows Mixed Reality’s inside out tracking, setup is even easier — just plug in the VR headset and start the experience. For multi-user environments there are removable, cleanable facemask cushions. 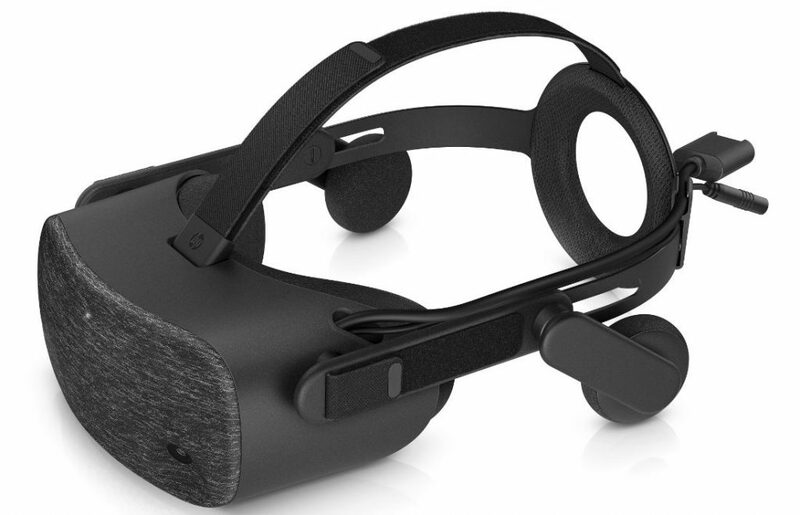 The HP Reverb Virtual Reality Headset Consumer Edition is priced at US$599 (Rs. 41,280 approx.) and the Pro Edition costs US$649 (Rs. 44,730 approx.). Both will be available starting late-April in more than 50 countries worldwide in April. Both these come with HP VR Headset, 3.5m headset cable for desktop and mobile PCs, 2 motion controllers and 1 DisplayPort to mini-DisplayPort adapter in the package. The Pro version also includes .6m headset cable for HP Z VR Backpack wearable VR PC and a washable fabric face cushion.